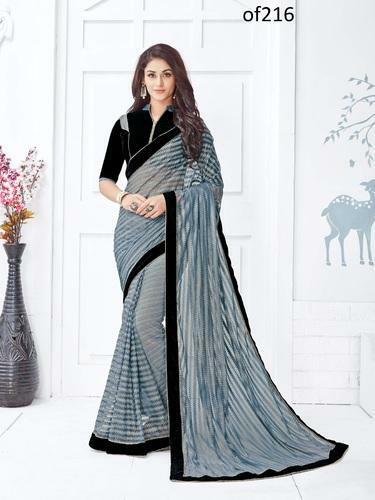 Established in the year 2004, we, “Glam Elegance”, are a famous firm occupied in manufacturing and supplying a praiseworthy array of Designer Suit, Exclusive Suit, Fancy Suit, Designer Gown, Designer Saree etc. By our dexterous designers, these products are designed using modern machines and premium quality fabric in sync with the contemporary fashion trends. In ahead of their final delivery, these products are checked on several parameters. These products are highly recognized for their fade free nature, attractive colors, elegant prints, trendy look and latest designs. Provided products are obtainable in different specifications like sizes, colors and designs as per the needs of our valued clients.